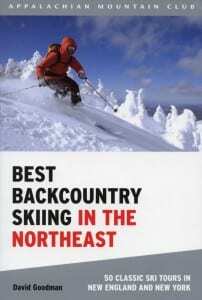 In 2010, Goodman again combined his offerings into one volume, Best Backcountry Skiing in the Northeast ($19.95). This is a good idea. For one thing, it avoids the necessity of twice printing the lengthy introductory section, which covers such topics as the history of backcountry skiing in the Northeast; clothing and ski equipment; and mountaineering skills. 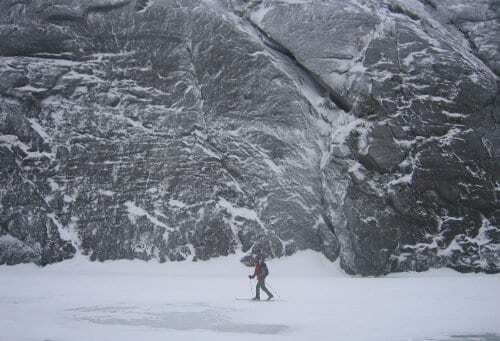 For another, I think a backcountry skier in the Adirondacks would want to know what New Hampshire has to offer and vice versa. 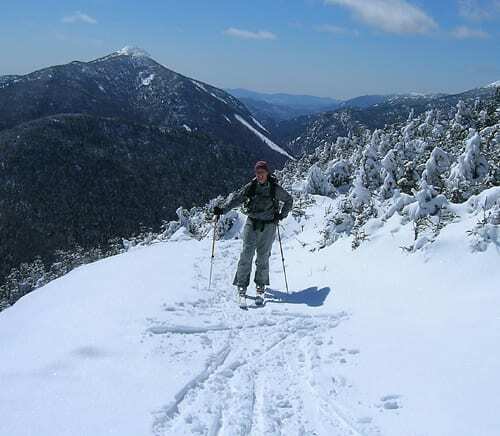 The Marcy, Avalanche Pass, and Jackrabbit trips also can be found in Ski and Snowshoe Trails in the Adirondacks, written by Tony Goodwin and published by the Adirondack Mountain Club. 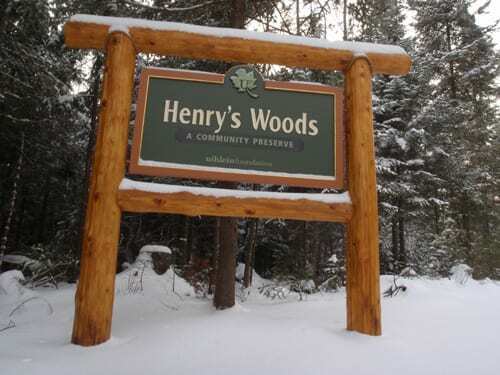 Goodwin’s book covers the whole Adirondack Park, but it focuses more on traditional ski touring and sticks to official trails. His is the book to get if you prefer novice or intermediate terrain.